Fiona has worked with Julian Jakobi since 1986, first at International Management Group (IMG). 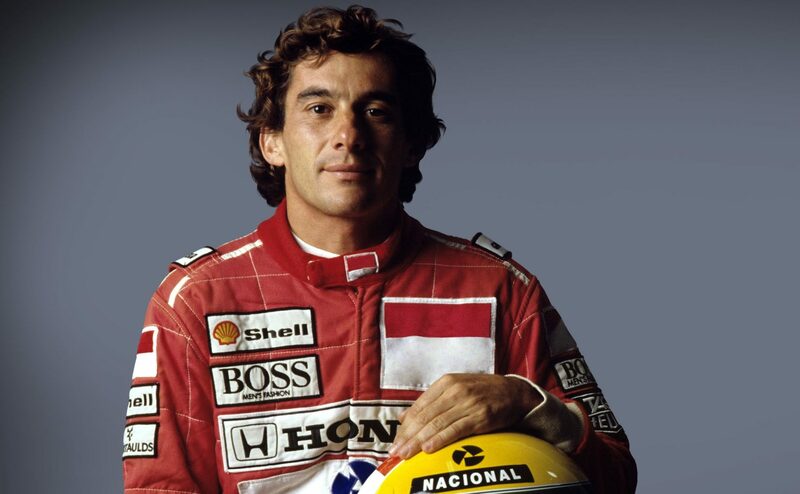 This included a one-on-one relationship with various clients including, Alain Prost, Ayrton Senna da Silva, Nick Faldo, Sir Jackie Stewart, Martin Bell, and Virginia Wade. In addition, she assisted in the running of several events, including the Nice Triathlon, Wimbledon hospitality and various classical concerts and recitals, such as Jose Carreras in Bath, Dame Kiri Te Kanawa at the Grosvenor House and Aida at Earls Court. Since leaving IMG in 1992, Fiona has been involved in the running of various companies including F J Associates, the Ayrton Senna Foundation, Prost Grand Prix, Stellar Management, which became CSS Stellar Management Ltd and GP Sports Management Ltd. Her roles have included the day to day running of the company and HR matters, together with client liaison. She has worked on a personal level with many clients as above, together with Dario Franchitti, Jacques Villeneuve, Juan Pablo Montoya, David Coulthard, Pedro de la Rosa, and from other fields, Sir Michael Parkinson, Bjorn Borg, Sir Georg Solti and Polo Ralph Lauren. Prior to joining IMG, Fiona worked as Personal Assistant to Dr. Ronald Davey who was Homoeopathic Physician to members of the Royal Household. One of the major events she was involved in arranging was a charity dinner/recital at St James’s Palace, with Princess Alice Duchess of Gloucester, as Guest of Honour.